SEO is one of those secretive beasts that has been the obsession of online marketers since the dawn of their profession. Especially with the event of one search engine pulling far ahead of the rest in its usage, an intense culture was born out of focusing on how to best game or manipulate Google’s search algorithms over the years. Now, for better or for worse – and I think for better – Google has wised up and, through a series of updates, brought their algorithms into the modern day by being able to account for the factors that make a site most relevant to users today. While this is great for Google’s users, it does mean that getting your site on top of relevant search results is no longer a simple matter of pulling the right strings for a few days and awaiting results. 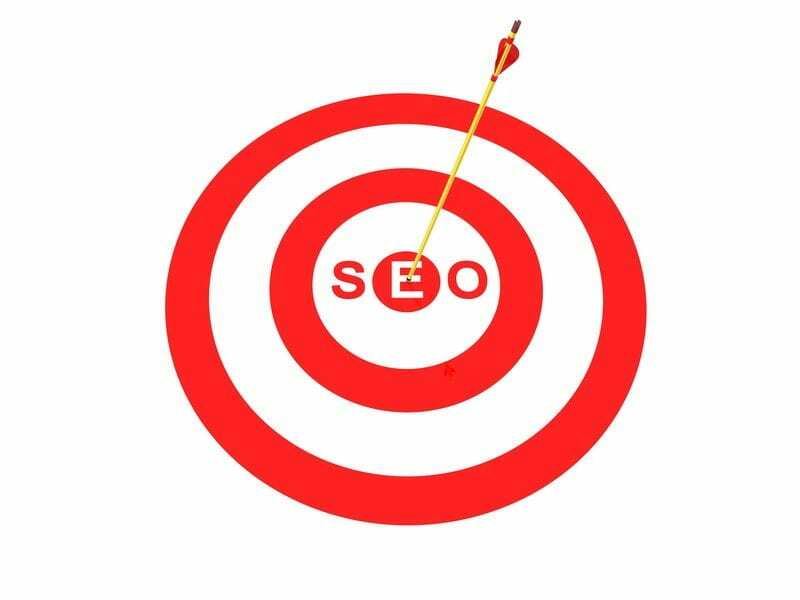 So, without further adieu, here are a few ways you can ensure your SEO success in 2015 and beyond. Google knows what it wants, and so do you! Google’s end game has always been about providing the best user experience possible. They want to make sure that the results they display are getting people to their desired answers as quickly as possible. While there are literally thousands of metrics that go into determining what websites best service the interests of a given query, a little bit of honesty about your site can go a long way in getting results. In every decision you make, you should be evaluating your options from a consumer perspective: Don’t think about your bottom line, or your conversions, or your sales funnel. Instead, figure out what decision will provide the best possible experience for people searching your niche. Have you adequately answered an asked question? Will your bounce rate remain low because people want to stick around and read what you have to say? These kinds of questions can help you honestly evaluate the usefulness of your site. If you aren’t killing it in social media already, you’re behind the curve – but that doesn’t mean you shouldn’t get started now anyways! Google has been known to, since the beginning of their work as a search engine – weight links and references to your sites as more or less important depending on where they come from. Nowadays, you can bet that social “buzz” is a metric taken into account by Google when ranking any site. Now, being an expert in your market requires you to also take your social controls by the horns and get active. Promoting your own brand and site(s) through social can generate a kind of natural traction â€“ providing you’re putting out good content – that Google has no choice but to love. Well, that is, until the game changes again. The best note to leave you on has to do with education. Simply put, you should be researching SEO and social bloggers and thought leaders regularly. Keeping up is half the battle, and you never know which big trend you can ride the front of and end up catapulted to the top of your market.